July 24 is a busy day of birthdays. We have three for you today! 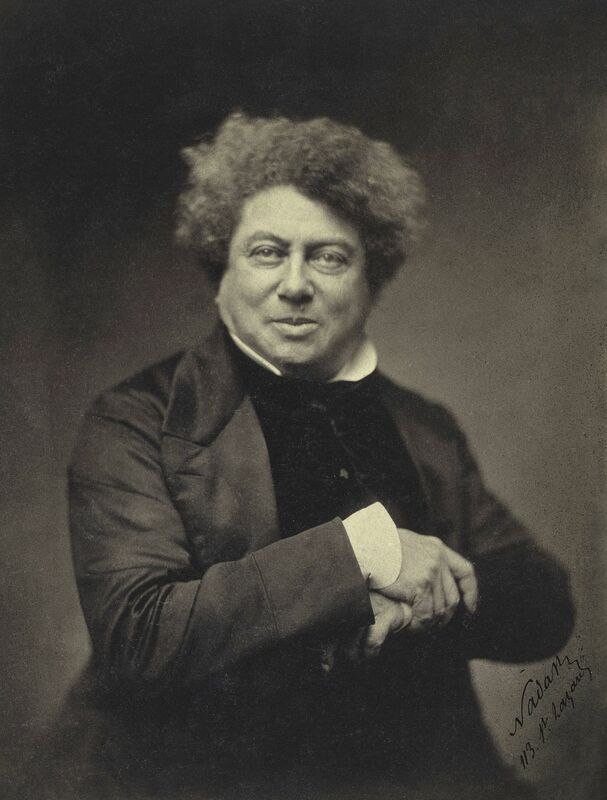 Happy Birthday to Alexandre Dumas, 24 July 1802 – 5 December 1870. A prolific author, everyone should read The Count of Monte Cristo and The Three Musketeers at some point in their lives. Happy Birthday to Amelia Earhart, 24 July 1897 – 2 July 1937. 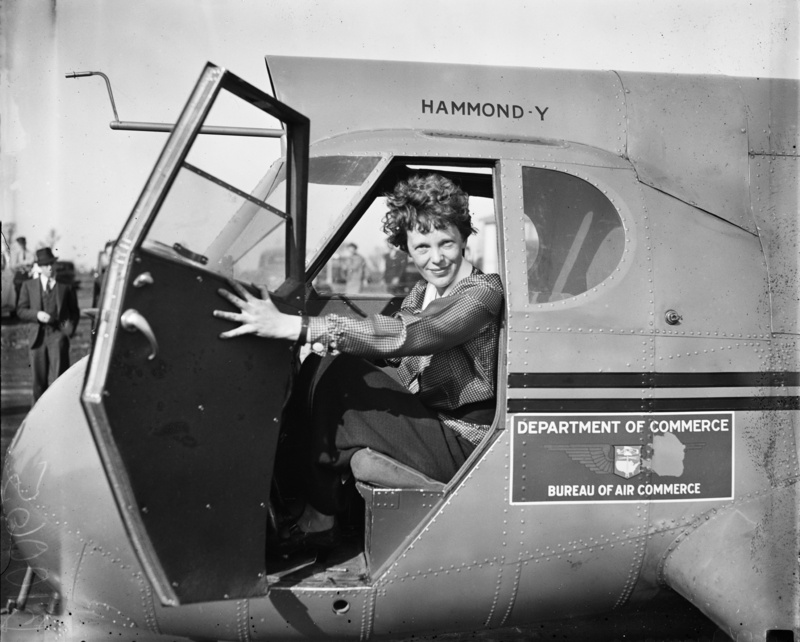 As most people will know, Amelia Earhart was the first woman to fly solo across the Atlantic. Mysteriously, and sadly, she disappeared in 1937 during an attempt at a circumnavigational flight. 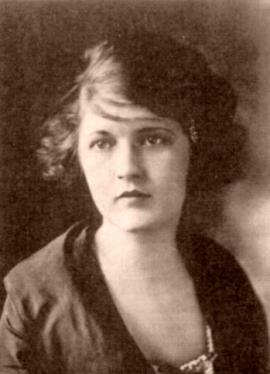 Happy Birthday to Zelda Fitzgerald, 24 July 1900 – 10 March 1948. Although she’s often referred to as the wife of F. Scott Fitzgerald, Zelda was a impressive individual in her own right. Zelda was a talented ballerina and also the author of Save Me The Waltz. Sadly she died in a building fire while a patient in a psychiatric hospital.